Even with the heavy emphasis on digital these days, print still remains relevant. Stationary, Direct Mail, Brochures, Catalogs, Tradeshow graphics, business cards, etc. are effective ways to promote your business. With more and more filters blocking your digital message, it can be difficult to break through to potential customers. Print engages potential customers on a human level because it is tactile in terms of something they can hold, and feel. When they connect in this way, there is less of a chance for them to dismiss the message and a greater chance that they’ll remember you. With more and more filters blocking your digital message, it can be difficult to break through to potential customers and print is a great alternative. 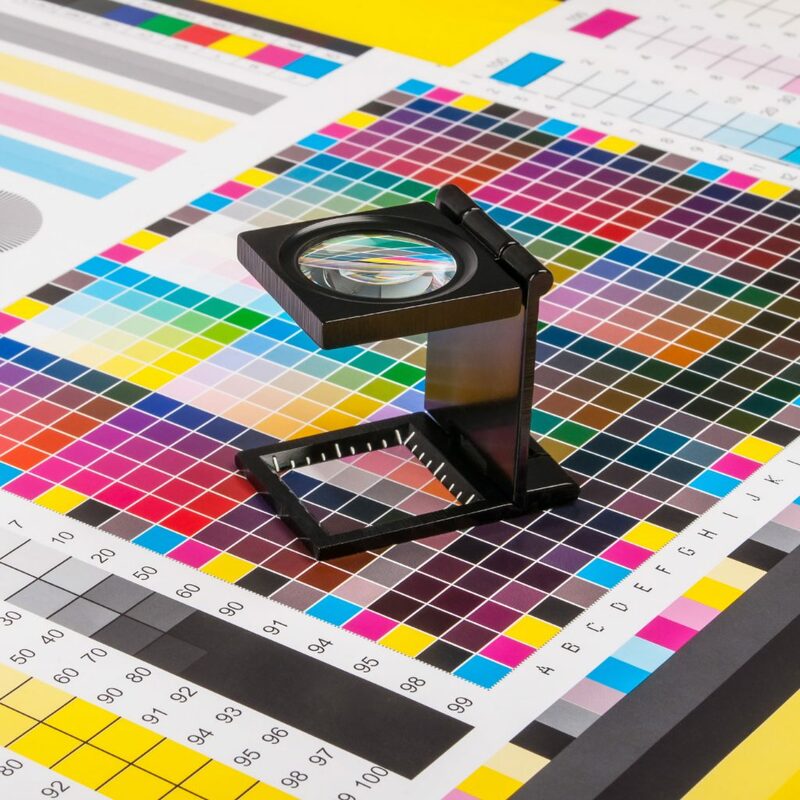 Combining a print strategy with a digital marketing strategy is the best way to stay ahead of the competition. These days a web presence isn’t an option it’s an absolute necessity for your business. 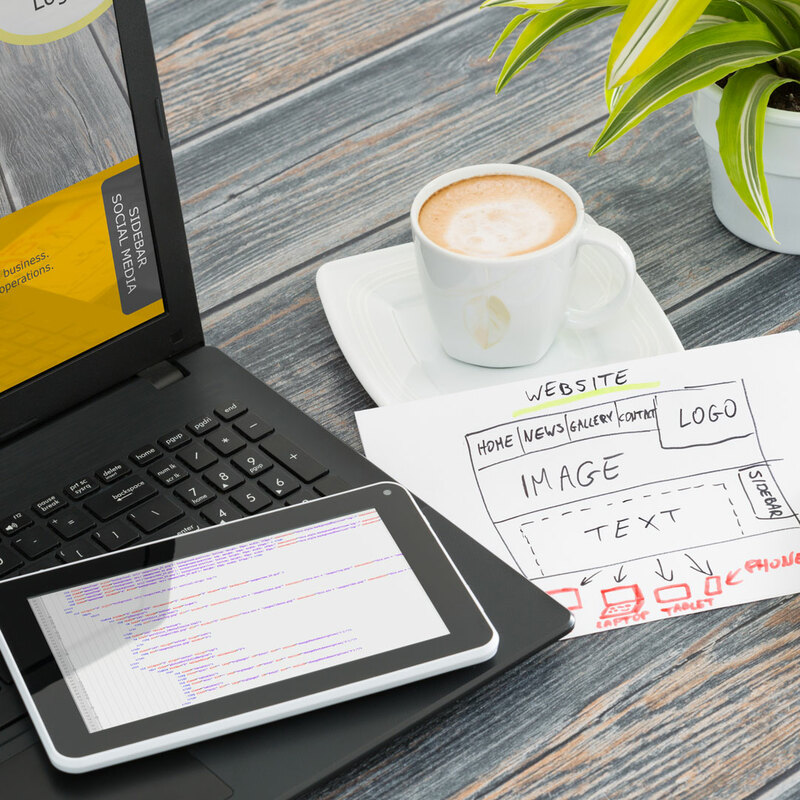 Credibility, visibility, convenience, and leads are a few of the benefits of having a business website. Today’s phone book is Google and if a potential customer cannot find you online, this is a loss to your business and questions the validity of your business. Having a website means 24/7 accessibility to customers, which leads to more sales and an improved bottom line. Combining a digital marketing strategy with a print strategy can be the answer to cover all bases. Product, portrait and environmental photographs that appear in catalogues, magazines, spec/sale sheets, and e-commerce sites, as well as large-scale exhibitions and billboards. In a highly competitive world, standing out from your competitors has increasingly become more difficult. Great photography can determine whether a potential customer visiting your website stays, leaves and even judges your company the quality of work you do. The more visually appealing and professional your site comes across the higher your chances of engaging new customers. The truth is that every business in every industry can benefit greatly from professional photography. 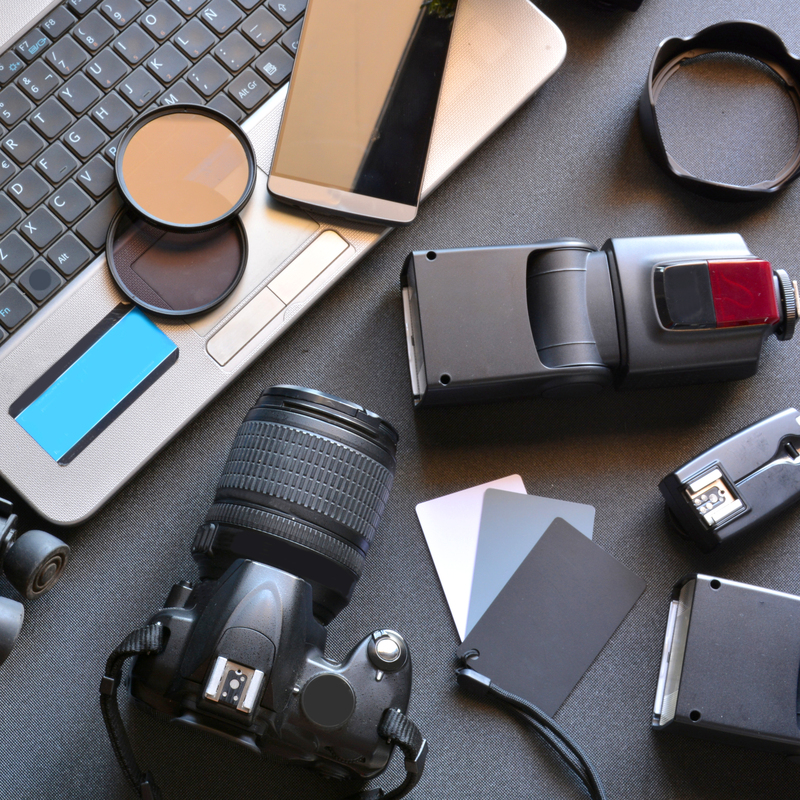 Doesn’t matter whether you need to showcase your products or a specialized service, high-quality photography is an important asset that will contribute to your overall success.